Bollywood Superstar Salman Khan has kick started the shoot of Dabangg 3, a couple of days back in Indore. As the city is also the hometown of Salman, the makers have decided to kickstart the shoot from that city. It is being directed by Prabhu Deva, who had earlier worked with Salman for the film Wanted. 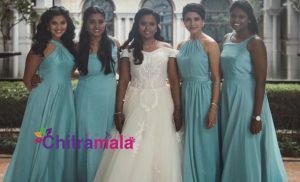 But, the film landed in controversy within two days of the start of the shoot. A picture of Shivling idol placed under wooden planks, in the sets, is now going viral all over the internet. Many religious people stated that the film’s unit has hurt the sentiments of Hindus by doing such an act. This has also led to a heated argument between BJP and Congress party members. 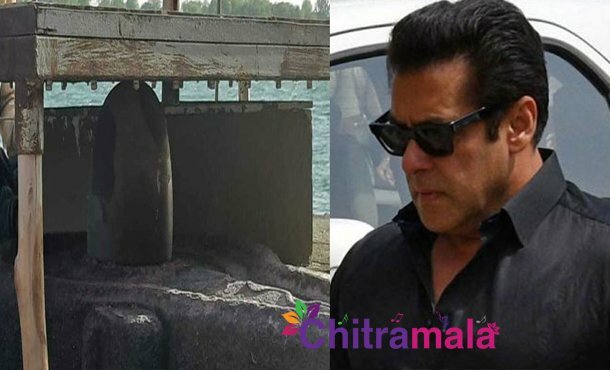 Later, the crew, including Salman, has clarified that they have not placed wooden planks on the Shivling and they have covered it just to avoid any damage to it. Sonakshi Sinha is playing the female lead role in it.